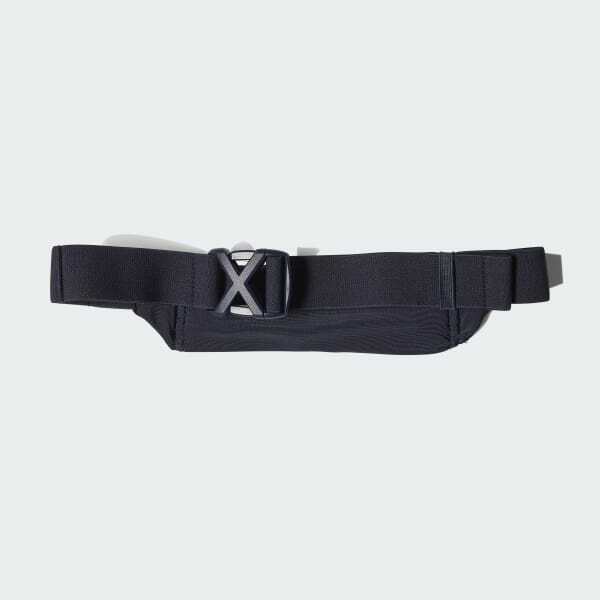 Stash your gels and power bars in this running belt. A buckle closure and an anti-slip coating keep it secure against your waist, while a zip pocket helps protect your essentials. 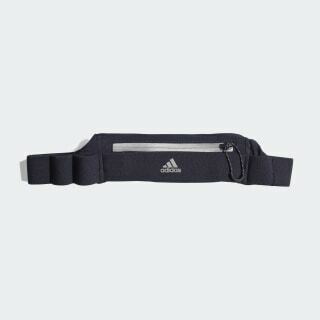 Elastic loops can hold a jacket or other small personal items.